Anyone have info on the hitting multiple players thing? Because you could always do that unless the notes are worded strange or it means Jason can swing more than once with no fixed delay? I play daily and I haven't seen it since the Sept. patch. Now all a sudden they're apparently messing with the programming getting Black Tower situatied and surprise surprise its back. Either i was lucky enough for alllll the lobbies i was in the never have it happen along with anyone else never mentioning it. Or it was in fact fixed and now its back because they can't a Geocities site to save their life if it came to it. Ok...when will it? Why was it not including intentionally when the patch notes were mentioned across various sites? Thanks for letting us know there as no ETA...care to mention said ETA? Also. Interaction locking and random player selection, please tell me those are being worked on still. *crickets*....OK Thanks Shifty for providing us with the details on this patch. All but like...two of these dont seem to be issues I've ever encountered or have i heard anyone else mention on top of this patch never being deployed..or even letting us know when it will be sent out. Reasons? When is this being sent out? Gun isn't involved in any fixes/coding, it WAS Illfonic and now it's Black Tower. This might be Black Towers first set of fixes in game or Illfonics last. You're just living off the experience and you're not wrong to feel that way in the slightest. Its been a short eternity for these last few fixes to be even addressed aside from "they're being worked on." That was never good enough to hear nor is it now even acceptable being that there's a handful of large bugs still needing to be fixed as well as small ones and its been almost half a year since anything was touched. Unless there's one guy working on it and he's there 6 minutes a week I can understand, but I'm sure that's not the case. Why is it no longer in the outro, and I know its been that way since the PC hotfix, but is there a reason?... *we all know there's not* and is it coming back or has any light been shed on this what so ever? 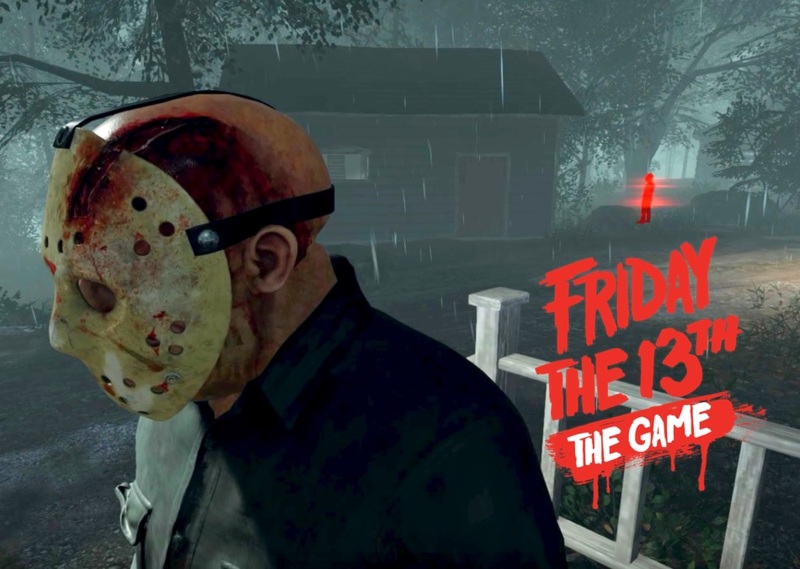 Jason SERIOUSLY needs some stun protection. Stun Resistance isn't the chance of being stun its that its easier to recover from stuns.